Our local staff in Chula Vista are dedicated to giving you something to smile about. From the warm welcome when you arrive to the gentle touch of our Hygienist, you will be in good hands with our friendly team. 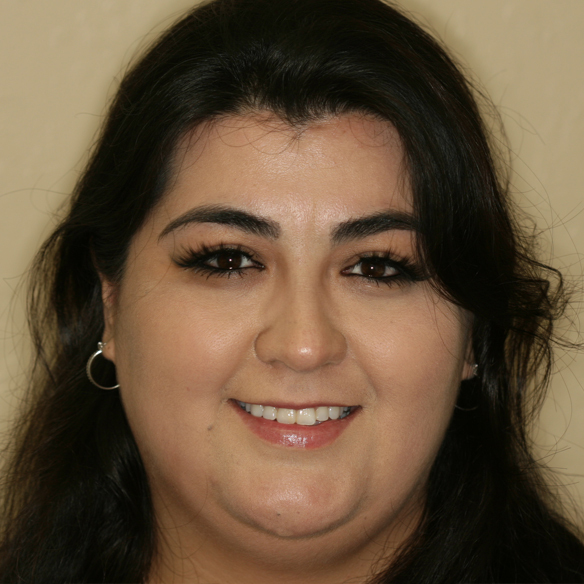 Jenny has been working in dental management for over 10 years. She enjoys working in a family friendly environment where patient care is the top priority! Jenny has extensive knowledge in working with insurance companies. She says, “ it has been the best decision in my career, to work in a place where patients come first.” Outside of the office Jenny enjoys spending time with her son, daughter and friends as well as serving in her church. Megan, a San Diego native, attended Concorde Career College for Dental Hygiene. Before becoming a Dental Hygienist, she spent four years working in orthodontics. Megan loves helping her patients achieve and maintain a healthy mouth and smile and finds it extremely gratifying feeling once achieved. In her free time, Megan enjoys hiking, horseback riding, spending time with her friends and family and occasionally picking up her Viola. 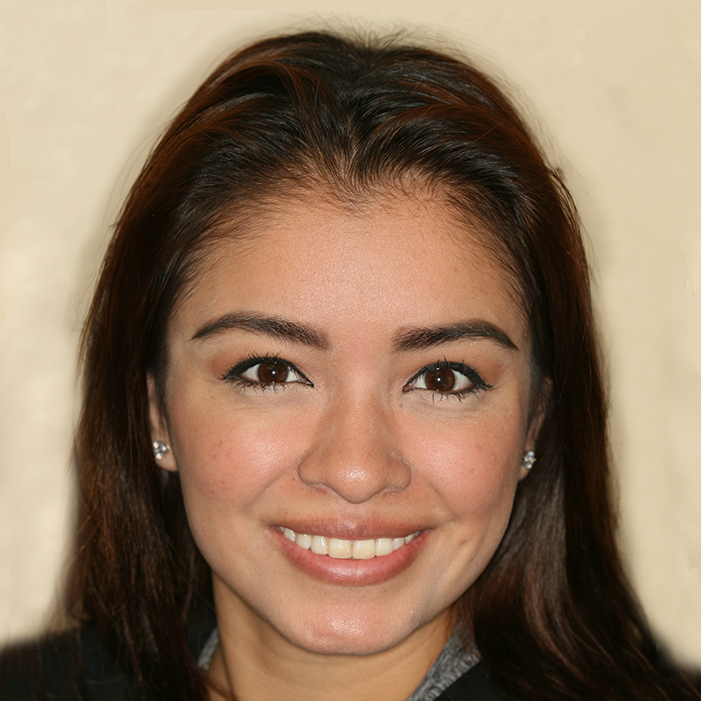 Bianca has been in the dental field for over six years now. 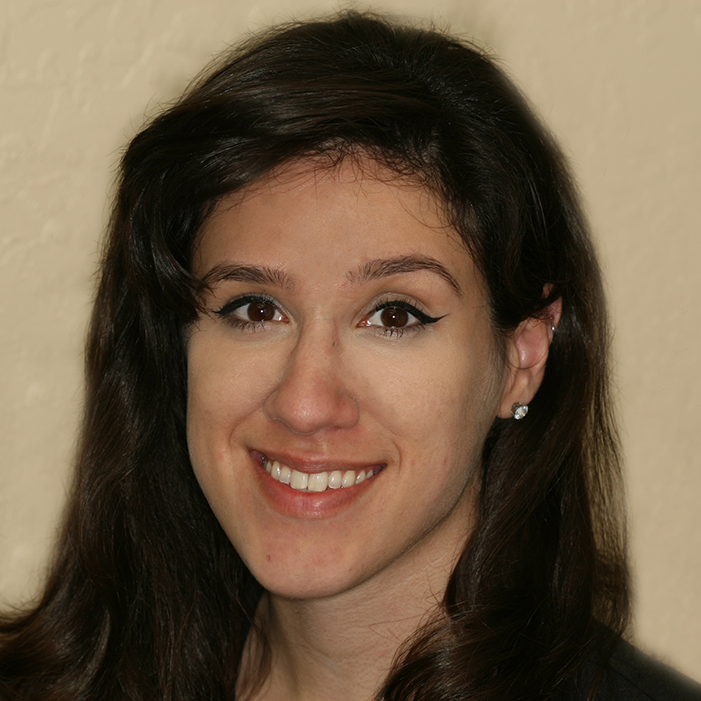 She enjoys working at Sam J. Halabo, DMD because she knows the entire staff is truly dedicated to giving patients the best possible care. 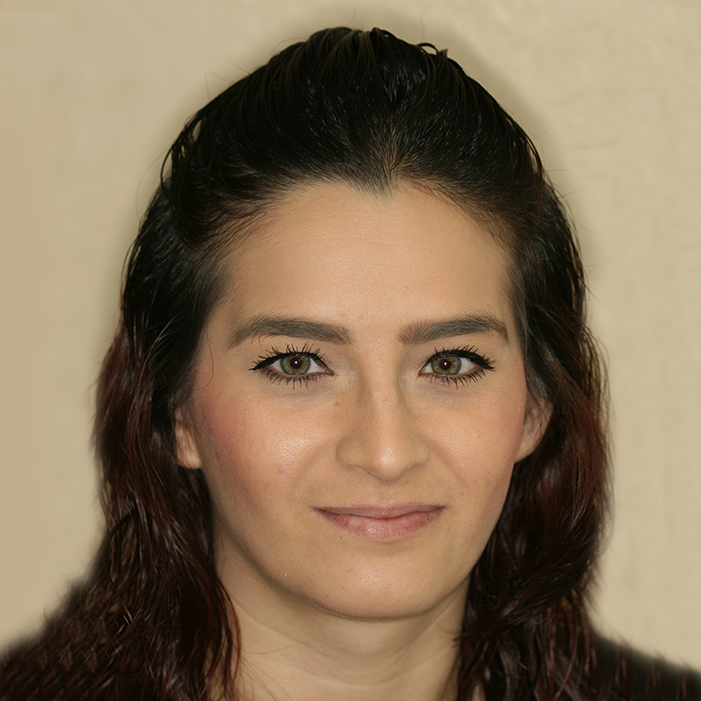 Bianca is responsible for many of the routine tasks that help assure a great patient experience. She feels very fortunate to work for such an incredibly ethical and competent dentist. In her free time, Bianca enjoys spending time with her husband and son.